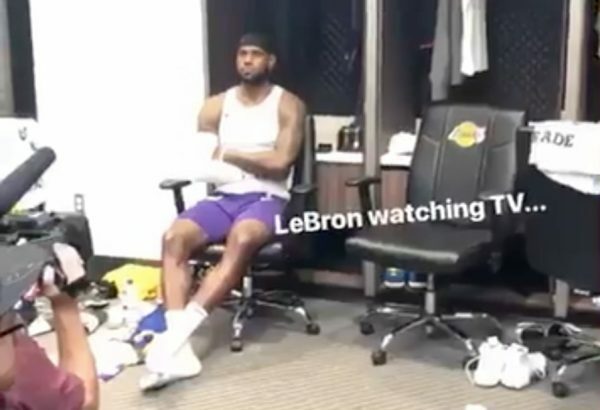 Prior to the start of the Los Angeles Lakers’ second preseason game against the Denver Nuggets, LeBron James was caught watching a basketball game on television in his Lakers locker room. It was not any ordinary basketball game, however. 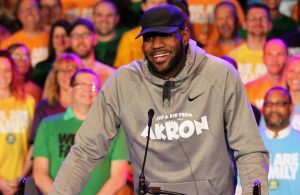 James was watching the Cleveland Cavaliers play the Boston Celtics. Indeed, it was his former team versus his former Eastern Conference foe. 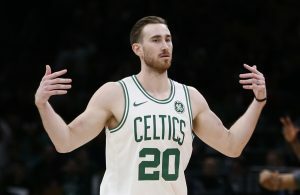 Bill Oram of The Athletic posted a video of James watching his former squad battle the Celtics. James appeared to be focusing intently on the game, in which the Cavaliers won by a score of 102-95. It is nice to see the King still watching and following his old teammates. 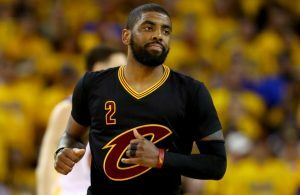 James announced on July 2 this year that he would be joining the Lakers, and officially signed with the team on July 9. The Lakers played the Nuggets in their first preseason game this past Sunday, and lost by a score of 107-124.